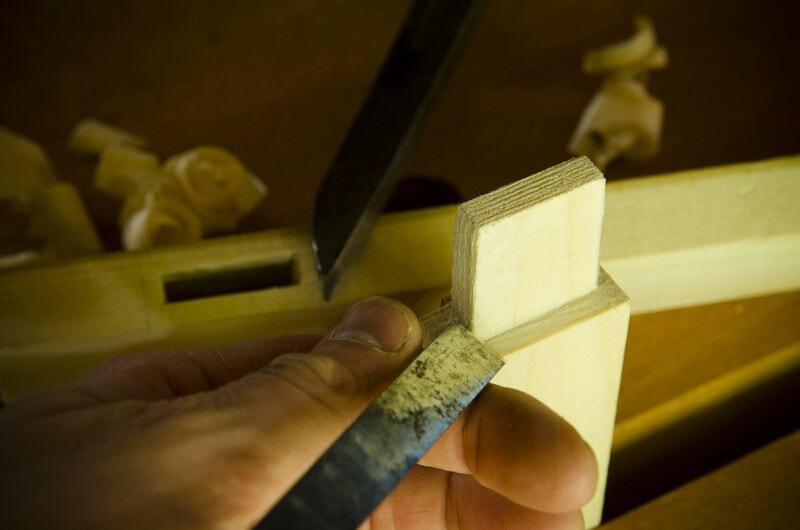 I’d be arrogant to suggest that you should only visit my traditional woodworking website. 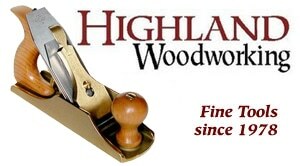 I visit and follow a few other blogs & websites about traditional woodworking and hand tools. There aren’t a lot out there, but below are some of my favorites that are worth visiting and subscribing to…feel free to inform me of other resources! Høvelbenk: Amazing Norwegian guy, named Roald Renmælmo, who shares ancient woodworking methods & tools from Norway. Most of his articles are in Norwegian (you can get a so-so translation via Google translate tool) but due to high demand, he’s starting to write the articles in English. Peter Follansbee: Before getting into traditional hand tool woodworking I met Peter at Plimoth Plantation, a fantastic recreation of the first Plymouth settlement in Massachusetts. I wish I had really known how cool he was then! 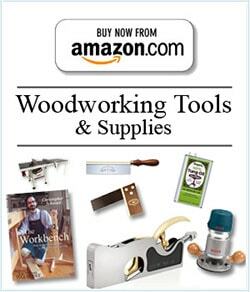 His blog is very active, and he shares traditional green woodworking methods. Chris Schwarz: As a former editor at Popular Woodworking magazine, Chris is one of the foremost authorities on hand tools, and traditional woodworking. He’s also a woodworking historian. Here is his blog at Popular Woodworking, and here is his blog at Lost Art Press (where he publishes amazing new & old books on traditional woodworking). 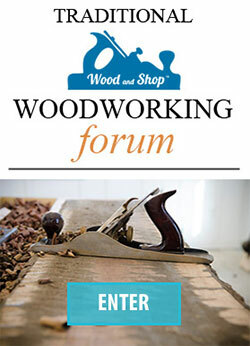 WK Fine Tools: This guy has a ton of useful information and articles on traditional woodworking methods & hand tools. He also has a great collection of old tool manuals in PDF format. He has a lot of contributing writers. Unfortunately the website isn’t organized by category, only by contributor, but if you can spend some time navigating through the site you’ll find it very useful. 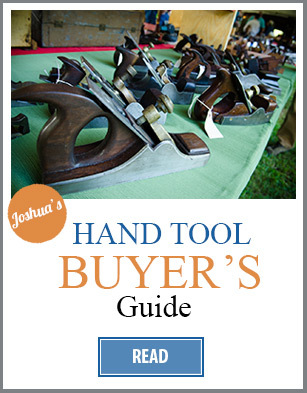 The Superior Works: Patrick’s Blood and Gore: This website is a great resource for identifying antique Stanley hand tools, especially hand planes. 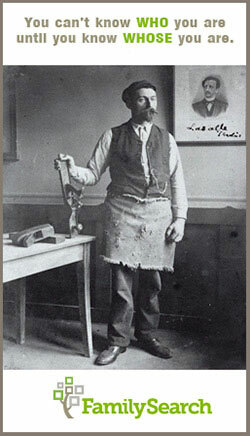 Disstonian Institute: Erik von Sneidern helps you identify antique Disston hand saws. I spend a lot of time on this great website! The Saw Blog: A guy named Matt Cianci who is obsessed with traditional handsaws…this guy really knows his stuff and even teaches at well-respected schools. Matt has a DVD about making a traditional backsaw here. The Wood Database: this really neat website helps you understand all types of wood and how their characteristics affect furniture, finishing, planing, etc. 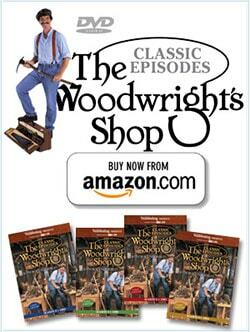 The Woodwright’s School: This is probably the most well-known place to take woodworking classes, as it is owned and run by the creator and host of the hit PBS program “The Woodwright’s Shop”. I’ve really loved the classes that I’ve taken from Roy Underhill, Bill Anderson, & others in the quaint town of Pittsboro, NC. Country Workshops: Located near the historic mountain town of Asheville, NC, this school features many world-rewound traditional woodworkers. Port Townsend School of Woodworking: This Washington-based non-profit school was founded by Jim Tolpin, John markworth, and Tim Lawson. 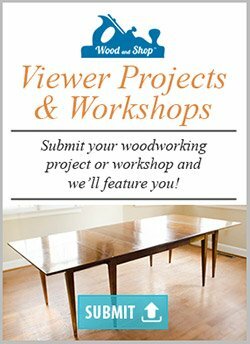 Here is a huge list (at Fine Woodworking) of woodworking schools throughout the country…they’re not all traditional, but it includes traditional woodworking, luthiery, wood turning, etc. M.S. Bickford: U.S. based plane maker Matt Bickford makes exquisite molding planes (especially hollows & rounds). Also check out his blog here. Philly Planes: Fine wooden plane maker based in England. 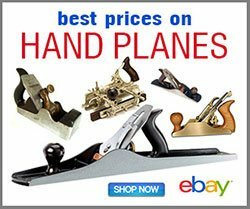 Huge selection of historical wooden planes. 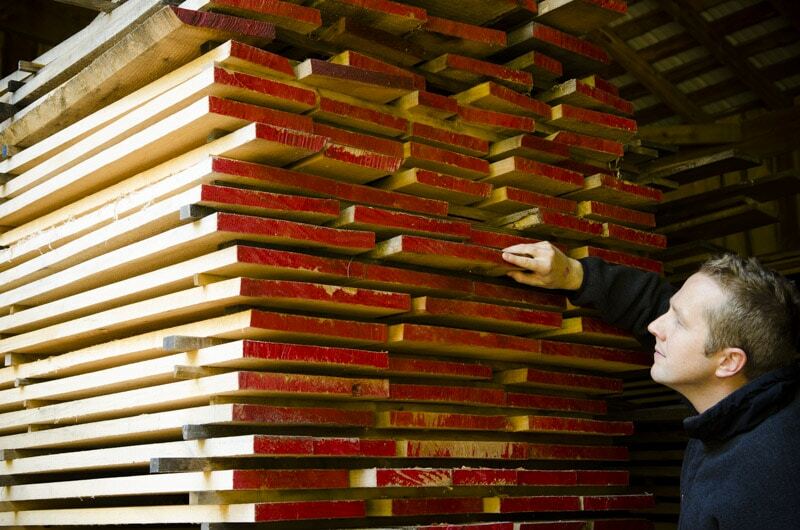 Lie-Nielsen Toolworks: a family-owned business, established in 1981 and based in Warren, Maine. 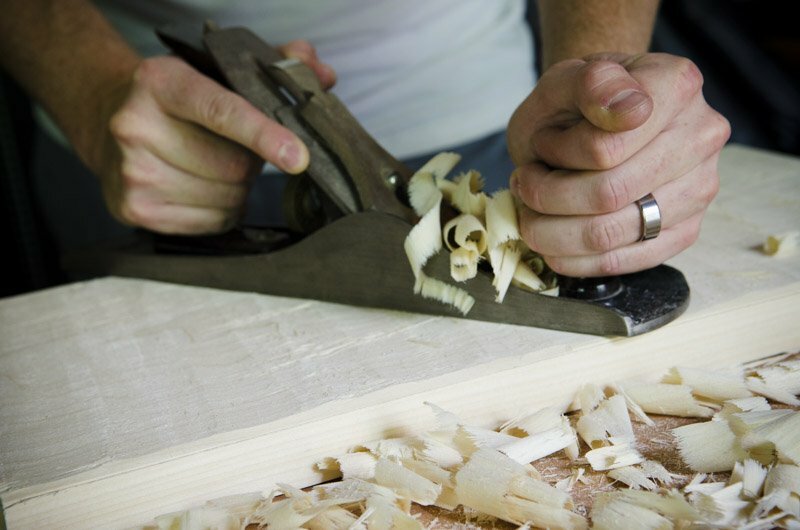 It manufactures a range of high quality hand tools, primarily for woodworking, based on traditional designs.